Born in 1904 Mascherpa survived two world wars as well as many critical moments in Europe and in the world. In this run, the satisfaction of its customers and its concrete contribution to their successes guided and is still guiding the company activities. Determination to continuously improve the ability to innovate and passion to keep learning and to be in the forefront are Mascherpa fundamental chromosomes since the very beginning. Emanuele Mascherpa S.p.A. is a trading company acting as sole agent and exclusive distributor for machine tools, tooling instruments, components, specialty lubricants, industrial adhesives and sealants, encapsulants and anti corrosion products. The benefits offered to our clients include the continuous research of innovative product lines and customer services in all technical and commercial aspects. The headquarters are located in downtown Milano, the main warehouse is in Tribiano, 20 km south of Milano. Mascherpa more than one hundred years of life and experience demonstrate our ability to be innovative and at the same time responsive to markets needs and rapid changes. 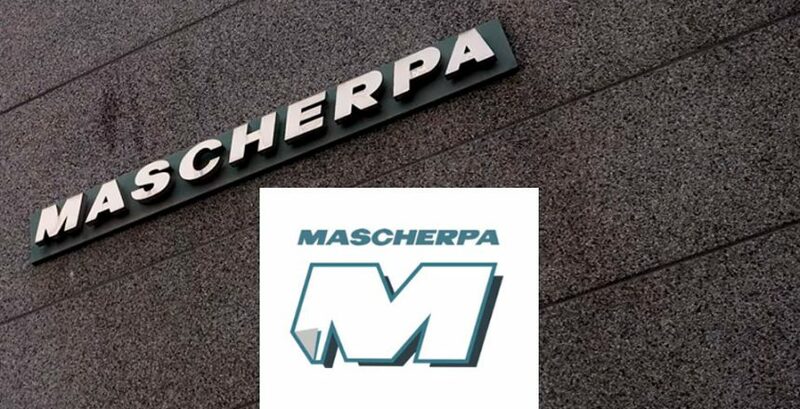 Mascherpa is committed to being, in Italy, at the top in providing reliable and innovative solutions for the recognition of our customers and the success of our Supplier / Partner. It is prime for the company the systematic training of our employees and their motivation; therefore, they are continuously committed to supporting their professional and personal growth, at the same time recognizing that their daily contribution to the development of Mascherpa company and the success of teir partners is essential and irreplaceable. Their choice is to effectively increase the volume of business and the professionalism of the employees, through systematic critical review and continuous improvement of the quality of our services and products. In Mascherpa are committed to lead and motivate by example, combining economic success with social responsibility and respect for ethical values of honesty and integrity not less than for the environment. This is the guiding principle by which they operate and that is reflected in how each of the team interacts with institutions, with customers, with suppliers and colleagues. Honesty and integrity are vital components of the decisions Mascherpa take and of everything they do.